OPPO has officially announced its latest A77 smartphone through its Taiwanese website. The phone comes with specs that are similar to the new F3, although with different camera capabilities. 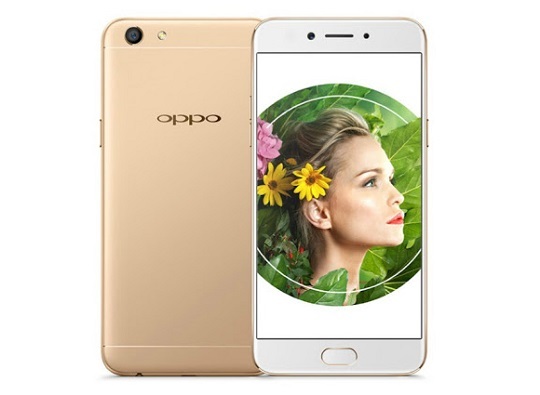 The A77 is another addition to OPPO's selfie-centric smartphones. It is equipped with a 16-megapixel f/2.0 selfie camera that is paired with a 13-megapixel f/2.2 main shooter with PDAF and dual LED flash. Likewise, the phone comes with the latest Beautify 4.0 feature. It is the same camera setup found on its A57 predecessor. Compared to its predecessor, however, the A77 got much better specs. It sports a bigger 5.5-inch display with a resolution of 1920 x 1080. It is 7.3mm thick and weighs 153 grams, much like the latest OPPO F3. It is also powered by the same 1.5GHz MediaTek MT6750T octa-core chipset found on the F3 and comes with similar memory configuration of 4GB of RAM and 64GB of internal storage. Moreover, the A77 has a 3200mAh battery, which is the same as the F3 but larger than the A57's 2900mAh. It still runs on Android 6.0 Marshmallow with ColorOS 3.0, but the specs have clearly improved. The new OPPO A77 will be available in Taiwan starting on May 26 at NTD10,990 or about Php18K. We got no word yet, however, regarding its local availability.